We are always looking to buy quality proof or specimen sets - pre 1953. 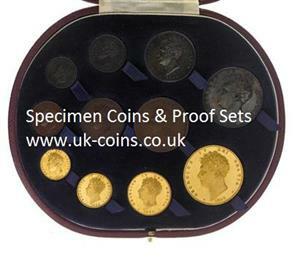 Additionally we would like to purchase older proof and specimen set cases, without the coins. Email us if you have anything you wish to sell here or if there is anything in particular that you are looking to purchase.